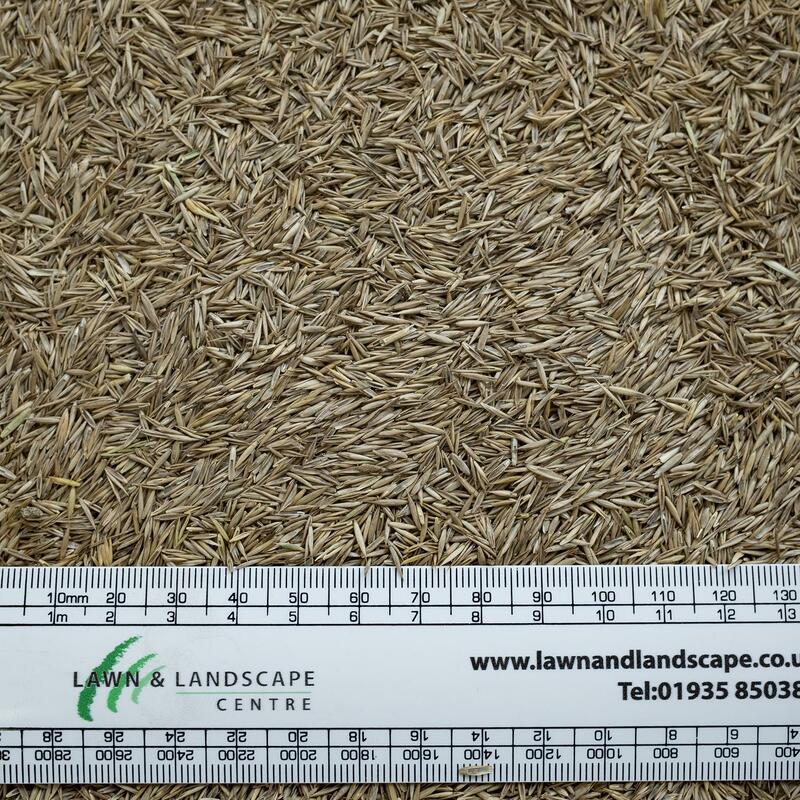 Grass seed available by the kg or in 20kg bags. ST FIne Lawn is a non ryegrass mixture suitable for attractive ornamental lawns in low maintenance areas. NOT SUITABLE FOR AREAS SUBJECT TO HIGH WEAR. Contains strong creeping red fescue, chewings fescue and slender creeping fescue.